The History Department has funding available to help defray expenses incurred by students for their research projects. Proposals must be submitted in writing to the department chair, and should include a description of the research, an explanation of how the proposed expenses will further the research, and an estimated budget. Proposals will be accepted and awarded on a rolling basis throughout the year. Established to provide resources for students engaged in senior seminar research. For students in the History Senior Seminar the History Department, through the Fisher Fund, has provided reimbursements for local research; things like transportation, parking, photocopying, and the purchase of materials. In addition, the department has provided partial reimbursement for student research travel within the U.S. and internationally. For example, one student traveled to Peru during her spring break to research Peru’s literacy efforts of the 1970’s. She conducted archival research in the Library of Congress, National Public Library, local newspapers and Ministry of Education archives. This research ultimately became part of a comparison between literacy efforts in 1970’s Peru and 1960’s Brazil. 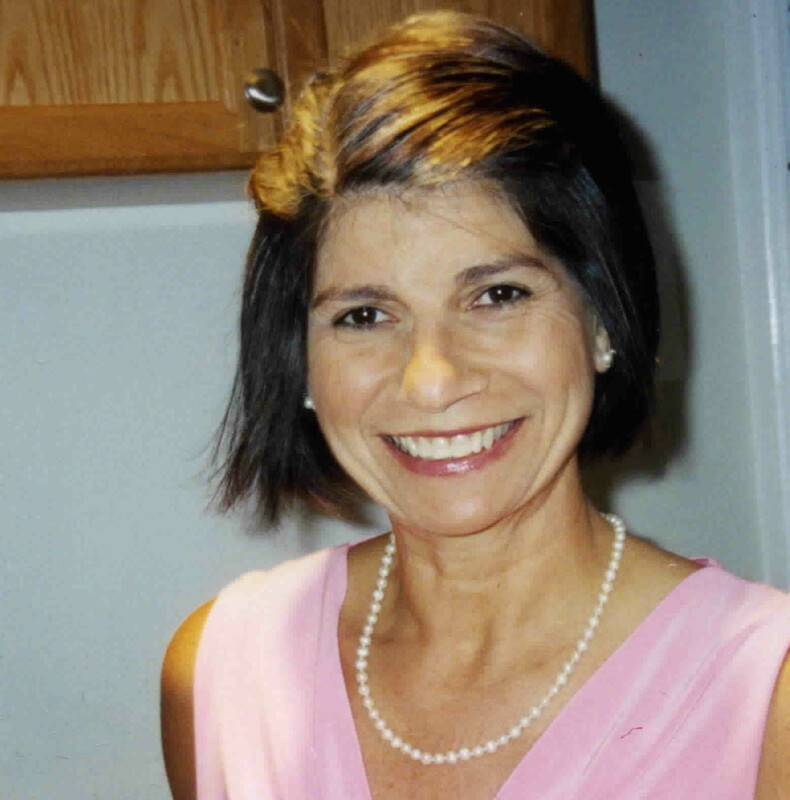 Teresita Martínez Vergne (1955-2013), a former member of the Macalester history department, was a productive and distinguished scholar of Caribbean history. She taught Caribbean and Latin American history at Macalester from 1991 until 2005, when she left academia to work in Washington, D.C. to increase access of youth to higher education, among other causes. She is remembered as a colleague of great passion, capability, strength and courage, as well as a dear and loving friend with an infectious laugh. The Teresita Martínez Vergne Research Fund in Latin American History was established in 2014 by her daughter Irene to support the educational endeavors of students majoring in Latin American history. It is to be used to help fund travel and/or research opportunities that enhance the recipients’ academic experience or broader journey of discovery. Awards of up to $500 may be provided to students for archival research within the United States or abroad; travel in Caribbean or Latin American countries for research purposes; and attendance at conferences. The selection criteria include academic excellence and personal qualities of character similar to the ones that we cherished in Teresita: curiosity, integrity, a love of history, generosity, and good humor. Established by Thomas B. Copeland ‘72, author of Elmer Smith’s (class of 1910) biography, “The Centralia Tragedy of 1919: Elmer Smith and the Wobblies.” The Smith Fund provides cash awards to be given to a student, or students in the History Department to support student research, travel to conferences and the cost of research materials. The Smith Fund may cover many of the same expenses as the Fisher Fund, most often for students engaged in honors research. However the History Department has considered and approved a wide range of requests for this fund. For instance, the Smith Fund was used to partially-fund two students traveling to Haiti. They conducted a fact-finding mission about the nature and extent of poverty in Haiti’s major cities. They networked with NGOs and laid plans for humanitarian projects. After their return, they presented their findings to history students, analyzed using an historical framework.